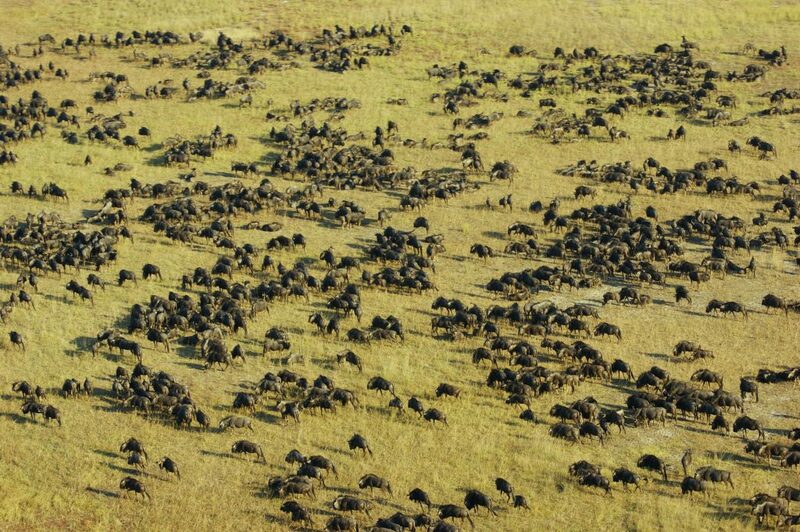 Zambia has allocated over 30% of its landmass to wildlife conservation. 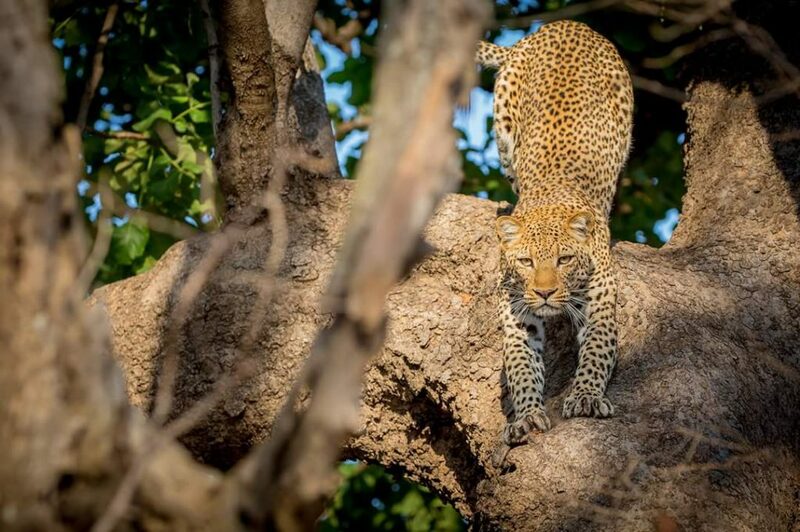 It’s main National Parks for visitors are the Luangwa National Park in the north-east, the Lower Zambezi National Park, running beside the Zambezi river in the south and the enormous Kafue National Park to the West, the second largest Park in Africa to the Selous National Park in Tanzania. Each park has a different eco system to the other providing a varied safari experience. 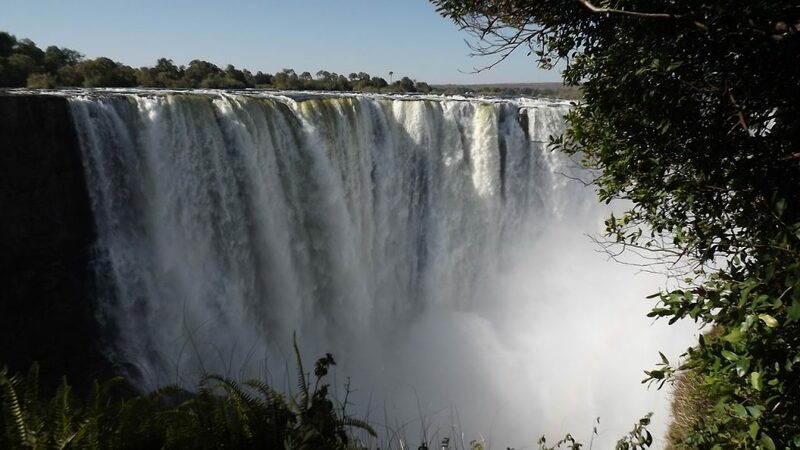 Most visitors to Zambia only visit the world famous Victoria Falls, separating Zambia from Zimbabwe, not realizing that Zambia provides some of Africa’s most authentic safari experiences in its National Parks.